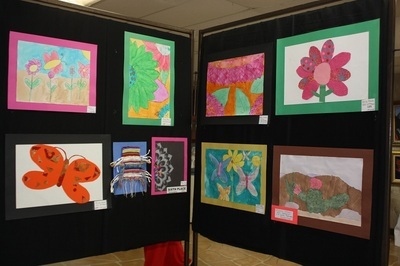 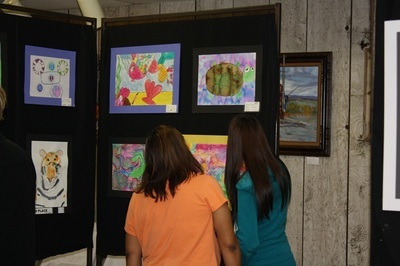 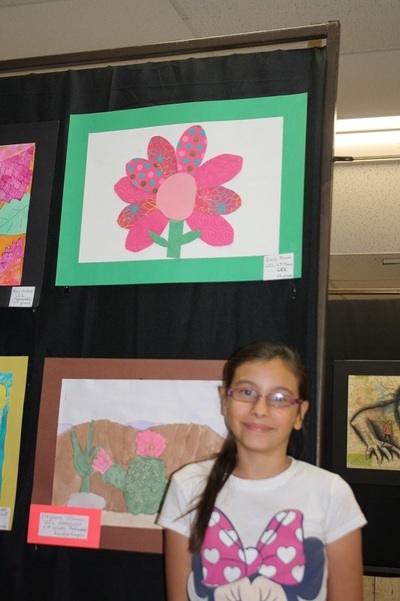 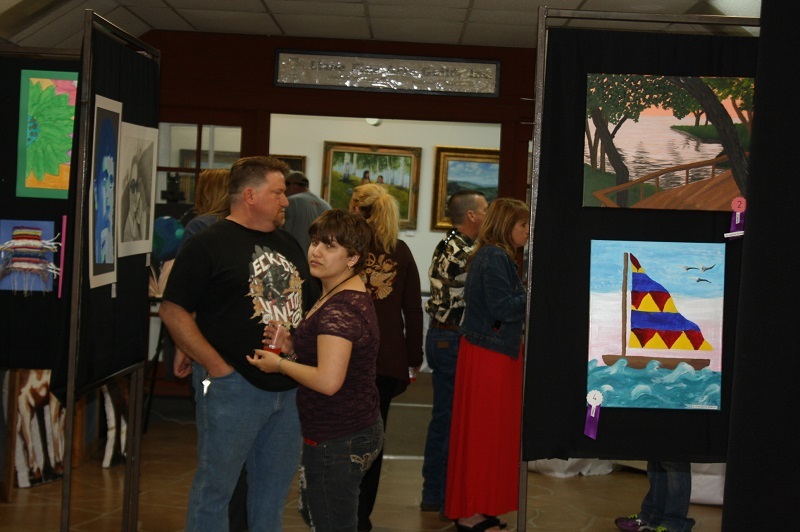 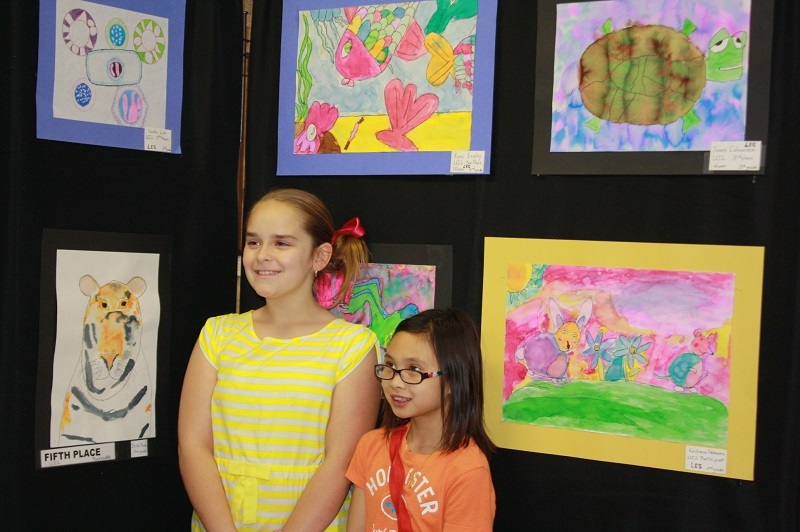 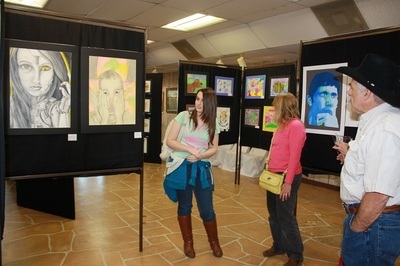 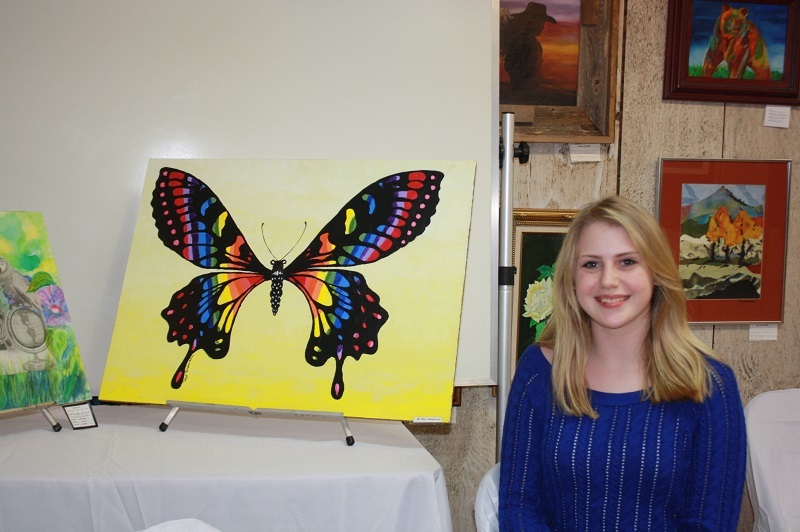 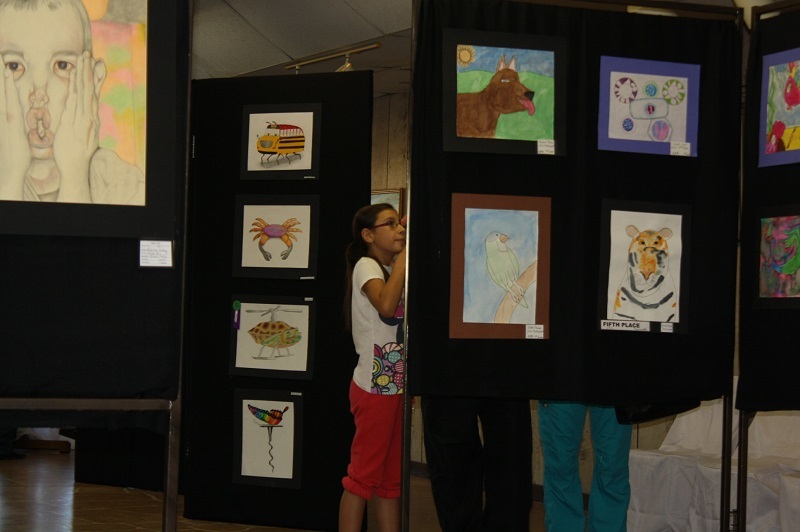 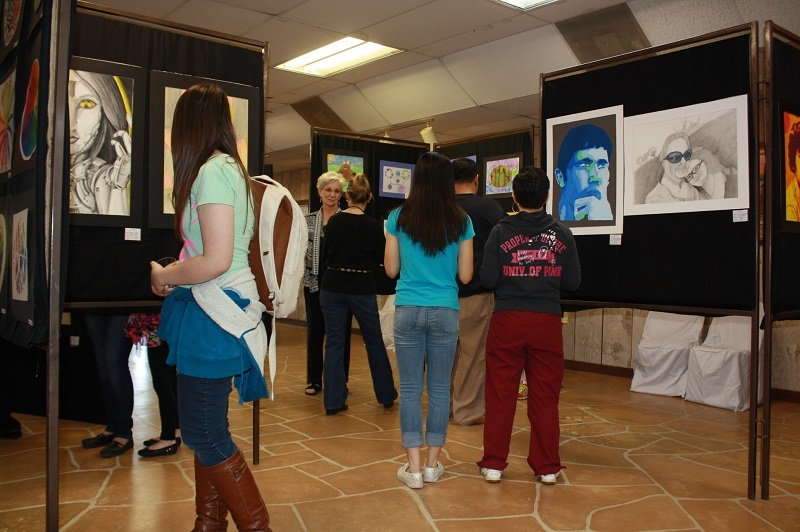 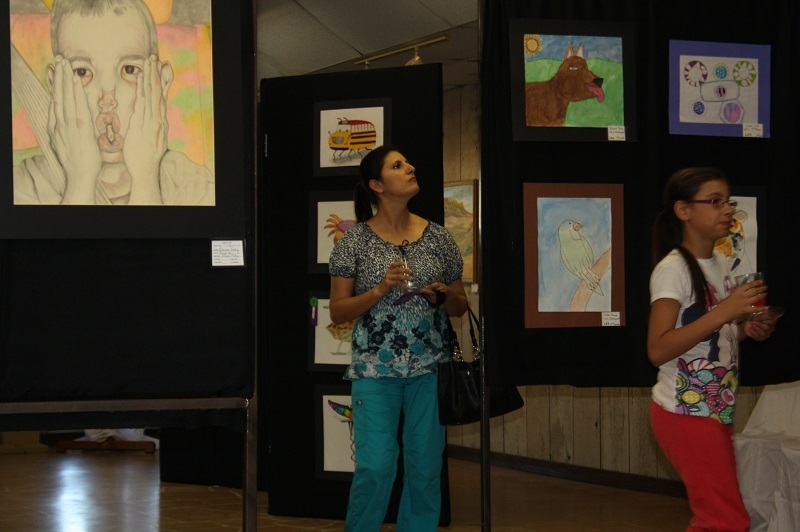 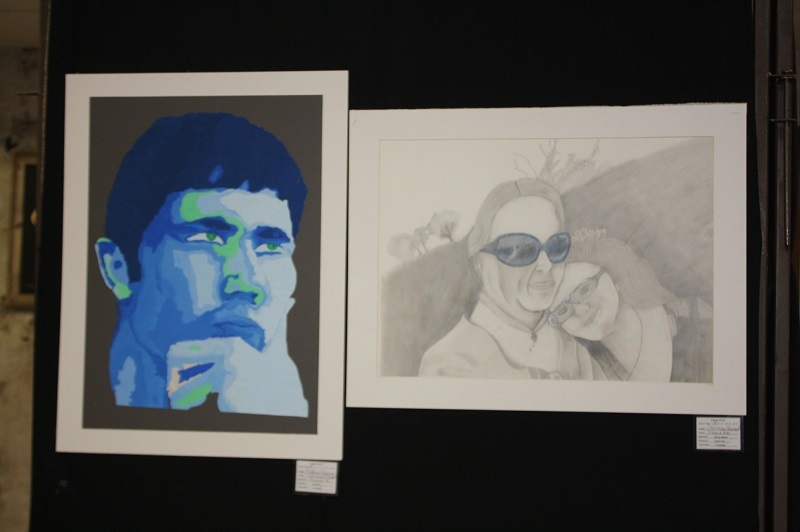 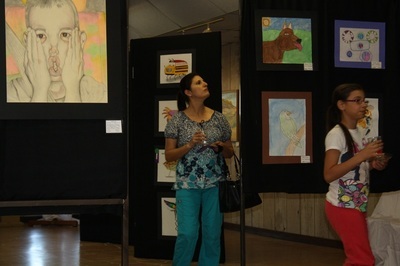 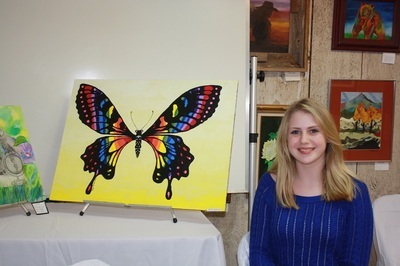 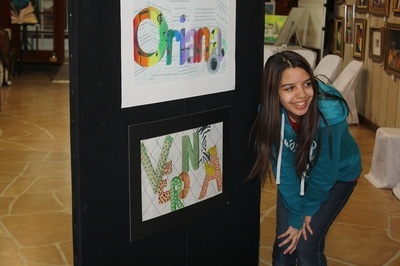 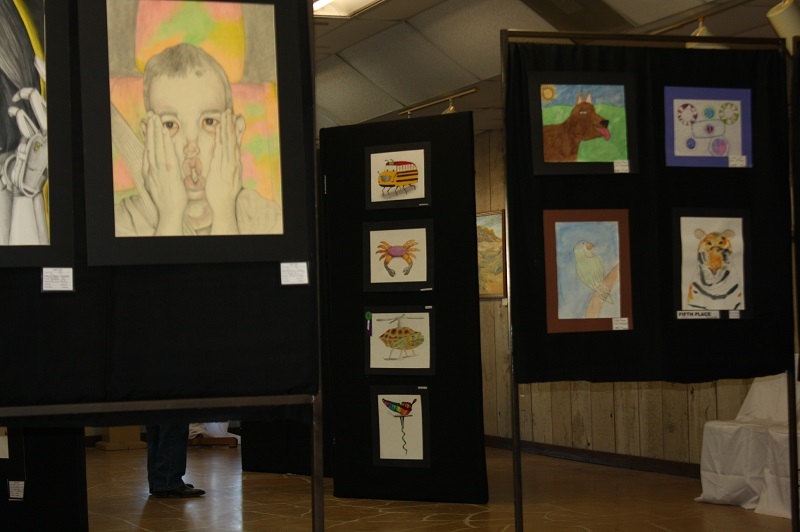 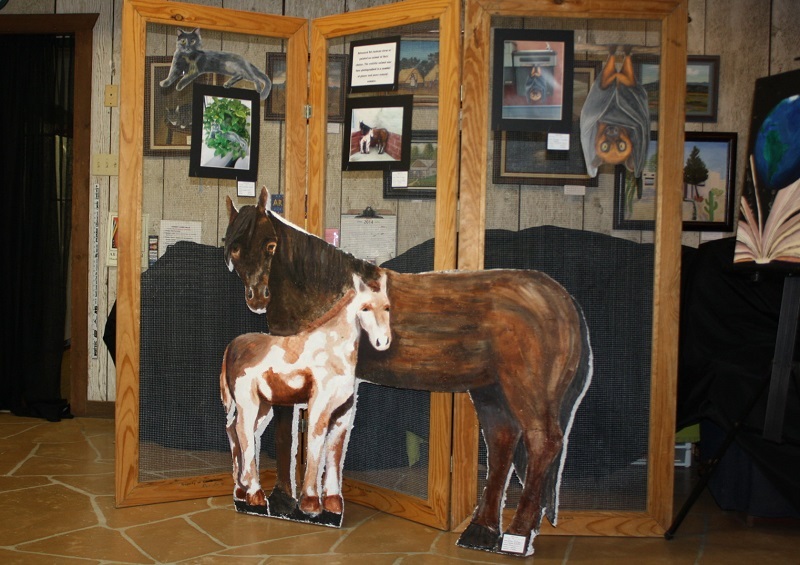 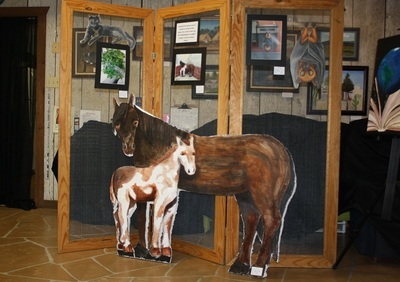 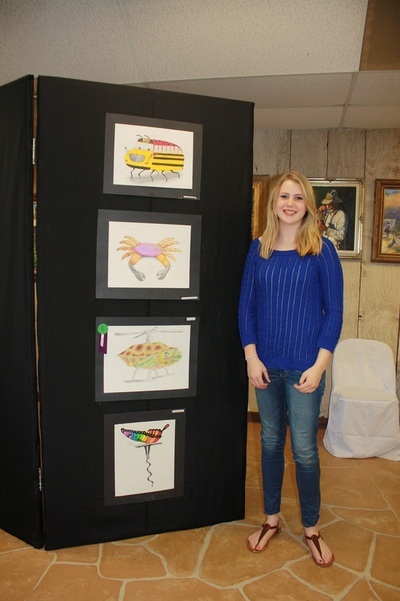 The Llano Fine Arts Gallery is hosting a student art exhibit April 8 - 17. 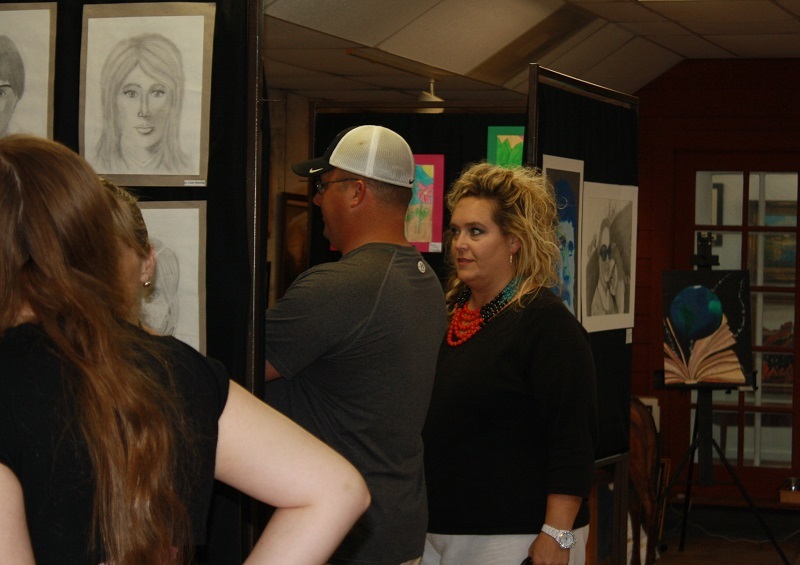 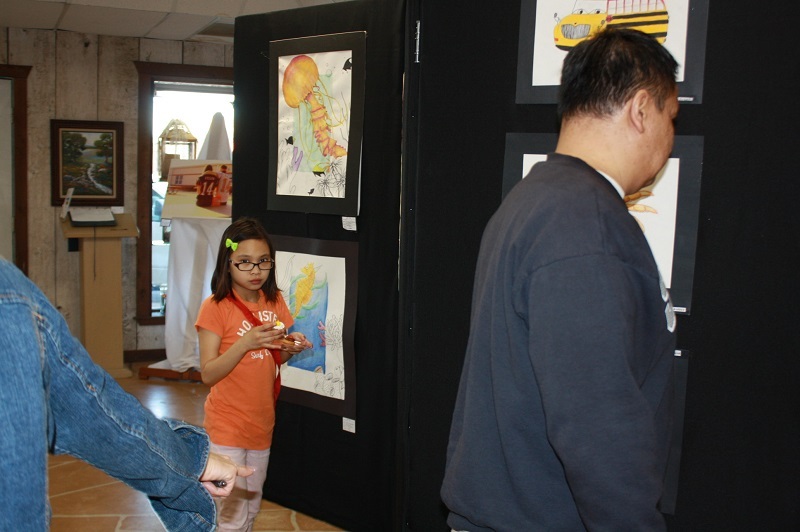 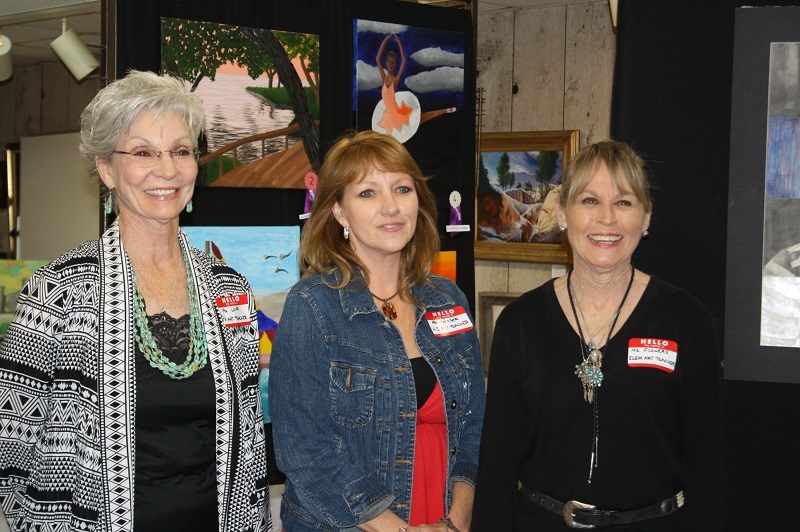 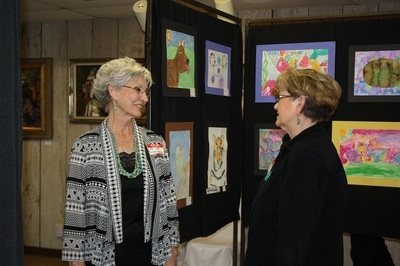 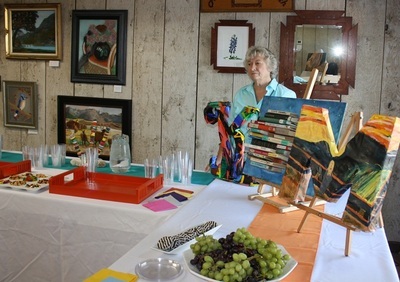 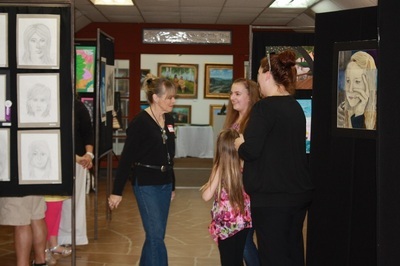 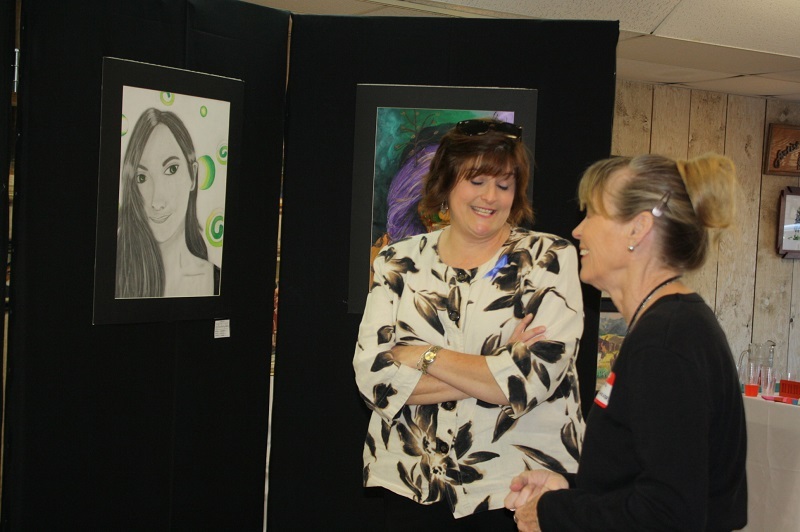 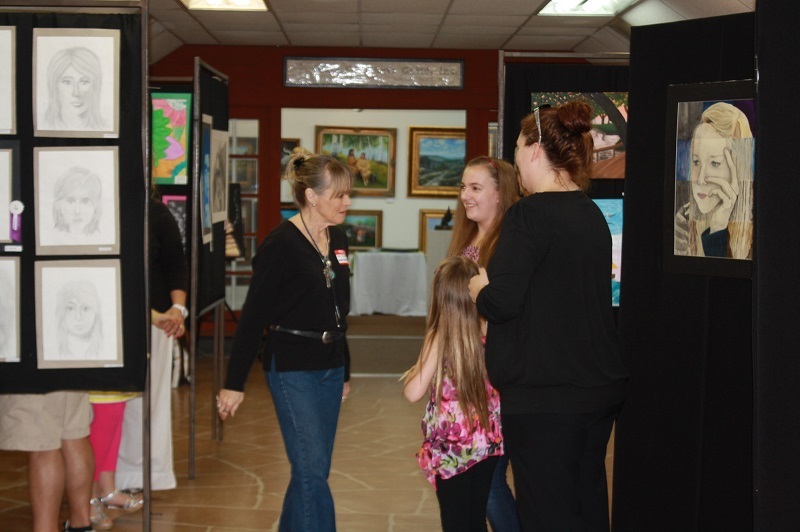 The Opening Reception gathered artists of all ages to mix and discuss the artwork that was on display by local Llano Student Artists. 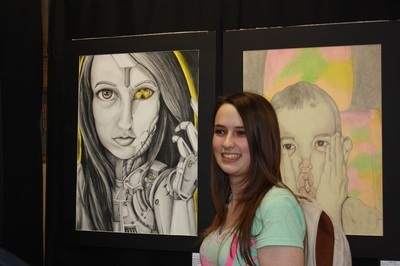 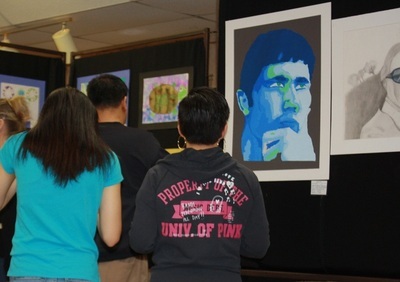 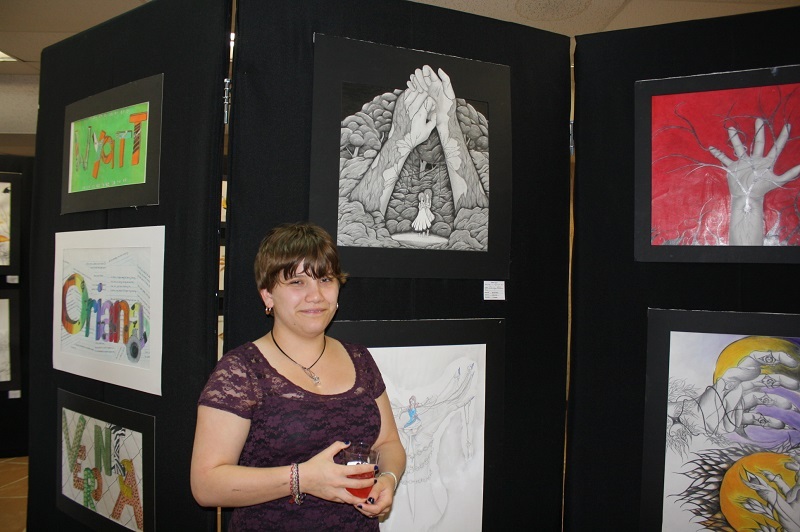 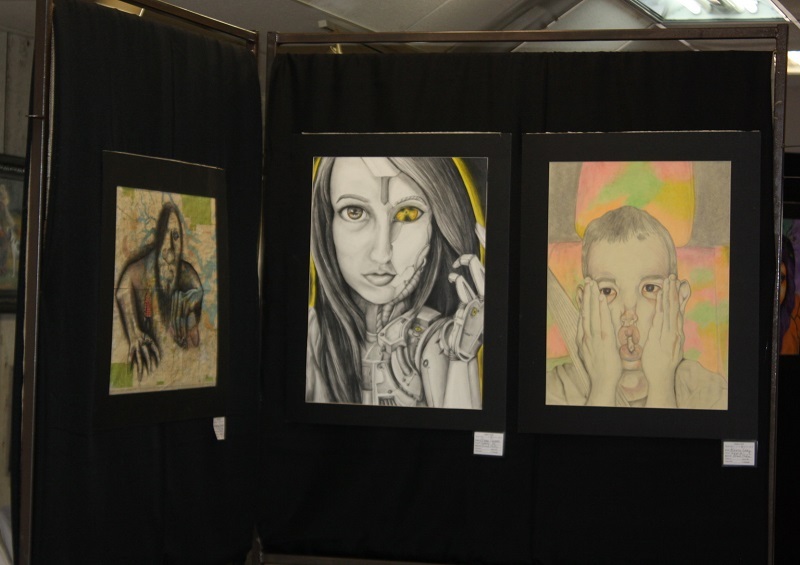 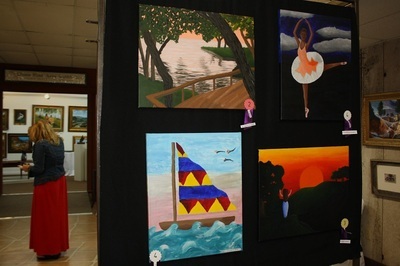 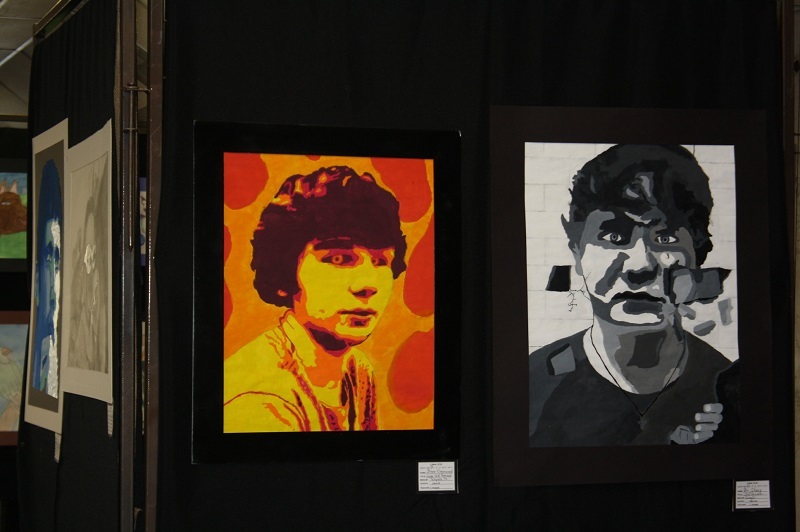 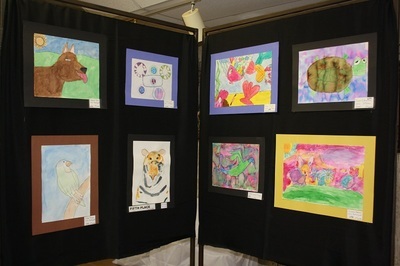 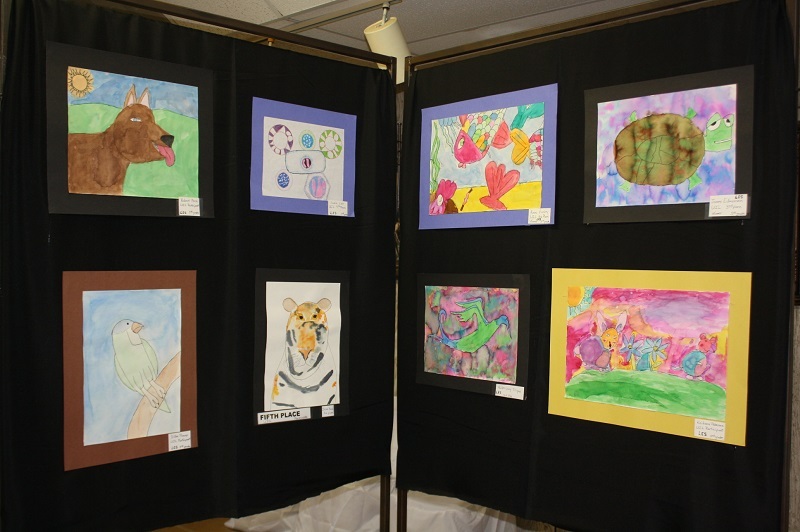 This exhibit is only a sampling of the talent that is present in our schools. 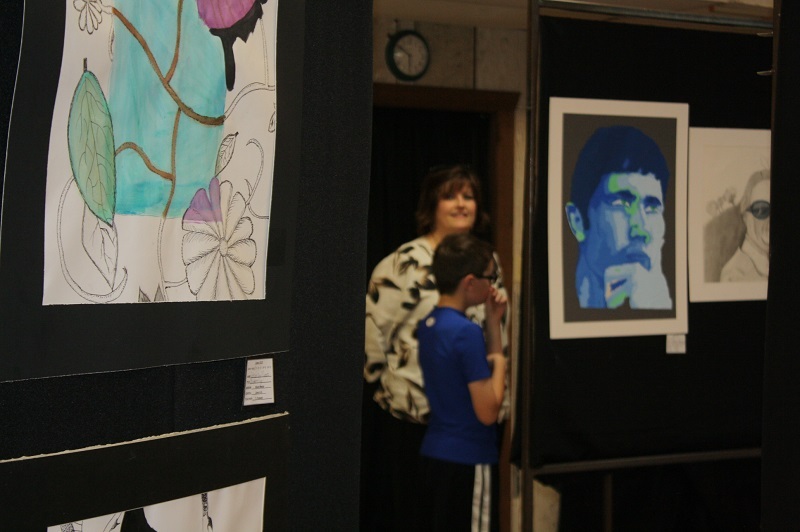 Under the direction of dedicated art teachers, these students will continue to discover their love of art and thrive in their creative endeavors. We are so very proud to showcase these artists. See photos below. 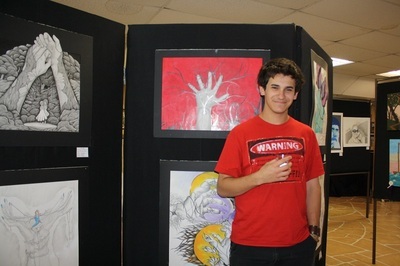 Not all artwork shown.